Google had launched its second Chrome OS powered laptop – the Chromebook Pixel 2 – in March last year. It now seems that Google might be discontinuing its second-generation Chromebook Pixel, with its disappearance from the Google Store in the US being noted. As per a report by Venture Beat, the laptop listing on the Google Store shows an ‘out of stock’ message, which may be an indication that Google doesn’t want to go ahead with its Chromebook Pixel 2. The Chromebook Pixel 2 was the successor to Mountain View-based company’s Chromebook Pixel that was discontinued in April this year. “We’re committed to the Pixel program but we don’t have plans to restock the Pixel 2,” the report quoted a Google spokesperson to say. The statement appears to be a clear indication of the halt of the laptop’s production, and imminent plans to discontinue it. 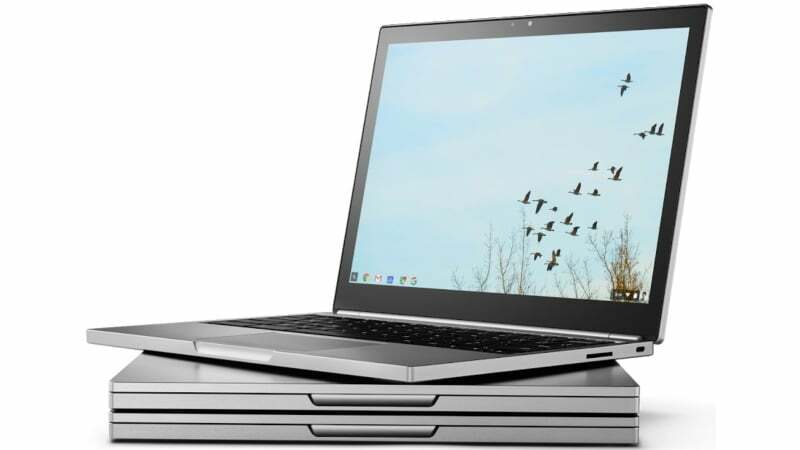 The Chromebook Pixel 2 came in two models, sporting fifth generation Intel Core processors. The 2.2GHz Intel Core i5 processor model was priced at $999 (roughly Rs. 67,000) and the LS (Ludicrous Speed) model with a 2.4GHz Intel Core i7 processor with a price tag of $1,299 (roughly Rs. 88,000). With such a price tag, Google was competing with Apple’s MacBook laptops and Microsoft’s Surfacehybrid lineup, compared to other much cheaper Chrome OS offerings. Despite knowing the capabilities of the operating systems, Google was hopeful to sell a good number of units. However, it now seems that it did not turn out that well. Notably, the second-generation Google laptops are still available for orders on the Google Store UK site. Weekly poll: Realme 2 Pro, love it or hate it?